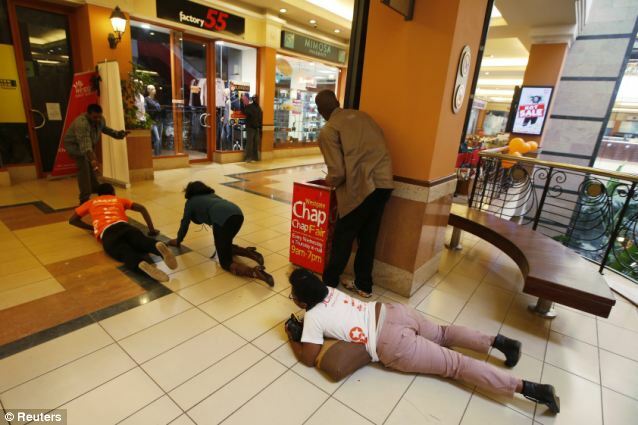 * At the request of the Kenyan government “Israeli special forces now operating to try and end Nairobi Mall siege”. * Among those killed yesterday in the siege was a Canadian diplomat, the Kenyan president’s nephew and his fiancée, and Ghana’s leading poet. Three British, two French, one Australian and one Chinese citizen are also confirmed dead. * British and American citizens said to be among the gunmen. Since these “Middle East dispatches” often include depressing news, I try to send some more positive items too, sometimes unconnected to the Middle East. This three minute advertisement produced on behalf of a Thai telecommunications company, titled “Giving,” tells the story of a man unexpectedly rewarded for a lifetime of good deeds he performed without expecting anything in return. 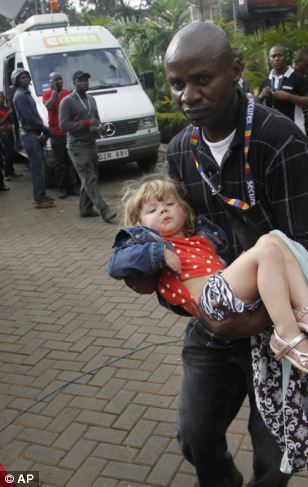 According to Agence France Presse (AFP), at the request of the Kenyan government, Israeli Special Forces are now helping Kenyan forces try to end the on-going terrorist siege at the Westgate shopping mall in Nairobi, where Islamist gunmen (and one gunwoman) have been holed up for over 24 hours with about 30 hostages. 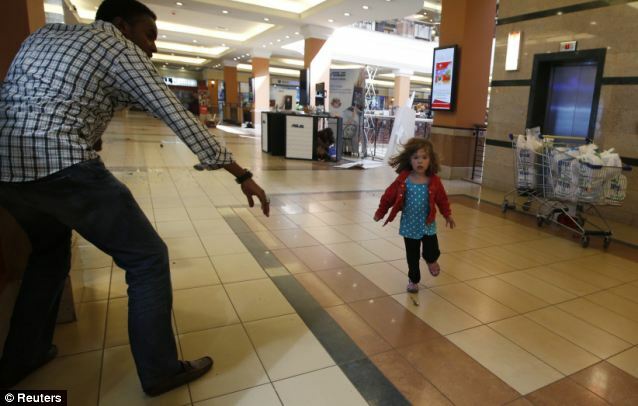 A Kenyan security source told AFP that Israeli forces have now entered the mall, at the request of their Kenyan counterparts to help rescue the hostages and bring out the injured. Reuters differs from AFP, reporting that Israeli anti-terrorism experts were helping in negotiations, but would not participate in operations. 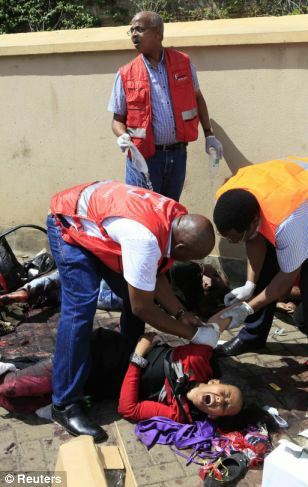 At least 62 people were killed and 175 injured yesterday in the coordinated attack by the Somali al-Shabab movement. Those escaping said the terrorists first separated Muslims from non-Muslims before beginning to execute the non-Muslims. Men, women and children were shot if they could not recite the Koran or name the Prophet Mohammed’s mother. Among those killed was a Canadian diplomat, the Kenyan president’s nephew and his fiancé, and Ghana’s leading poet. Al Shabab claimed that two British men from London, Liban Adam, 23, and Ahmed Nasir Shirdoon, 24, were among the ‘holy warriors’ participating in the attack. The gunmen are said to be highly organized, with large amounts of ammunition as well as night vision equipment. They have destroyed CCTV cameras inside the shopping mall, meaning they cannot be watched. There are about 4,000 Kenyan troops in the south of Somalia, where they have been fighting Islamic militants since 2011. Kenya and Israel have long enjoyed close relations, particularly in the security sphere. Kenya assisted Israel with refueling and in other ways during the daring Israeli raid in 1976 to free Israeli and Jewish hostages in Entebbe, Uganda (in which the current Israeli Prime Minister Netanyahu’s brother was killed). Last month, Kenya asked Mossad agents (together with American ones) to investigate whether the massive fire at Jomo Kenyatta International Airport in Nairobi was a terrorist attack. In 2002, terrorists in Mombasa blew up an Israeli-owned hotel and tried to shoot down an Israeli passenger plane as it was taking off. I covered the aftermath of those attacks in several dispatches, including this one.